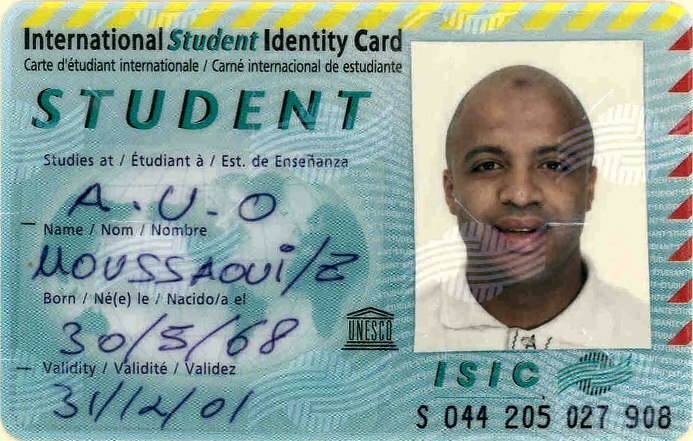 Zacarias Moussaoui born May 30, 1968 is a French-born Moroccan with a shaved head and a history of Muslim radicalism, Moussaoui entered the United States and immediately began trying to learn to fly. From February 26 to May 29, 2001, Moussaoui attended flight training courses at Airman Flight School in Norman, Oklahoma. Despite 57 hours of flying lessons, he failed and left without ever having flown solo. This school was visited by Mohamed Atta and Marwan al-Shehhi, who piloted planes into the north and south towers of the World Trade Center respectively.He then moved on to the Pan Am International Flying Academy in Eagan, Minn., where he paid $8,000 to use flight simulators designed to train commercial pilots. The instructor and a vice president of the flight school briefed two Democratic congressmen from the Minneapolis area in November about their repeated efforts to get the FBI to take an interest in Moussaoui’s conduct. 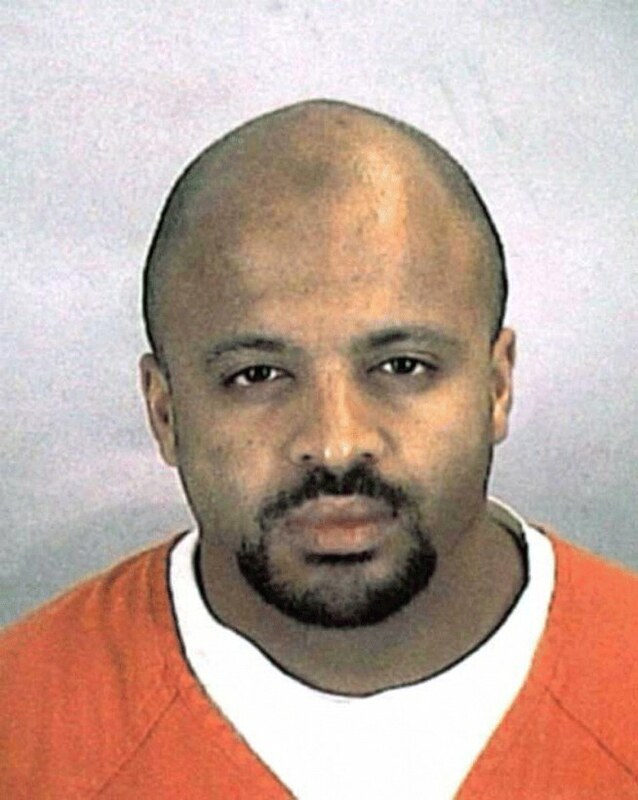 Moussaoui was arrested in Minnesota August 16,2001 after officials of a flight school, the Pan Am International Flight Academy in Eagan, a suburb of Minneapolis, tipped off the FBI that he was seeking flight training on a Boeing 747 jumbo jet. At the time of his arrest FBI agents found flight manuals for the Boeing 747-400, a flight-simulator computer program, binoculars, two knives, fighting shields and a laptop computer. Some agents worried that his flight training had violent intentions, so the Minnesota bureau tried to get permission (sending over 70 emails in a week) to search his laptop, but they were turned down. FBI agent Coleen Rowley made an explicit request for permission to search Moussaoui's personal rooms. This request was first denied by her superior, Deputy General Counsel Marion "Spike" Bowman, and later rejected based upon The Foreign Intelligence Surveillance Act of 1978 . (Bowman currently works with The George Washington University Homeland Security Policy Institute) Several further search attempts similarly failed. On May 3, 2006 Moussaoui was convicted of conspiring to kill citizens of the US as part of the September 11, 2001 terrorist attacks. As a result of his conviction, he is serving a life sentence without parole at the Federal ADX Supermax prison in Florence, Colorado.